An Apache warrior who defies U.S. attempts to bring the Indians under control grapples with an array of U.S. soldiers sent to subdue his revolt. 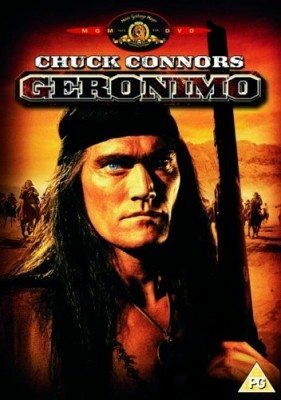 Sympathetic scouts seek to bring Geronimo back to the reservation before he is hunted down. Category: Akcija, ANDROID, Biography, FILMOVI, History, and Western.